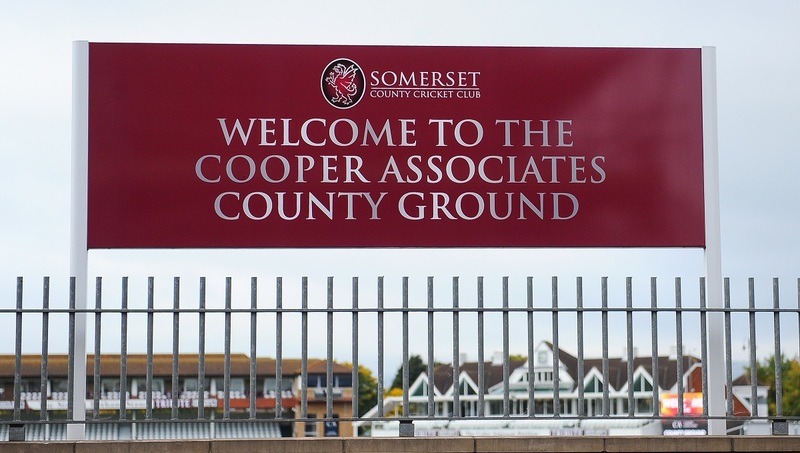 Somerset County Cricket Club are looking for enthusiastic and professional people to become match day stewards at the Cooper Associates County Ground. 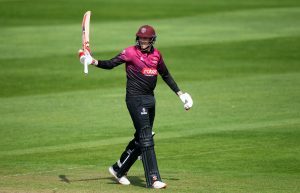 An understanding of cricket etiquette is preferable and an NVQ Level 2 Spectator Safety qualification is desirable however, full training will be provided. 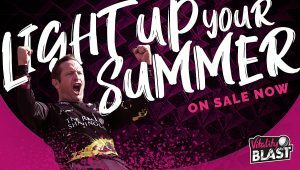 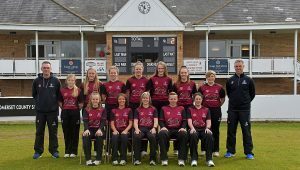 The application can be returned by emailing Kelsey Mitchell or by returning it to the following address: Kelsey Mitchell, Somerset County Cricket Club, The Cooper Associates County Ground, Taunton, Somerset, TA1 1JT. 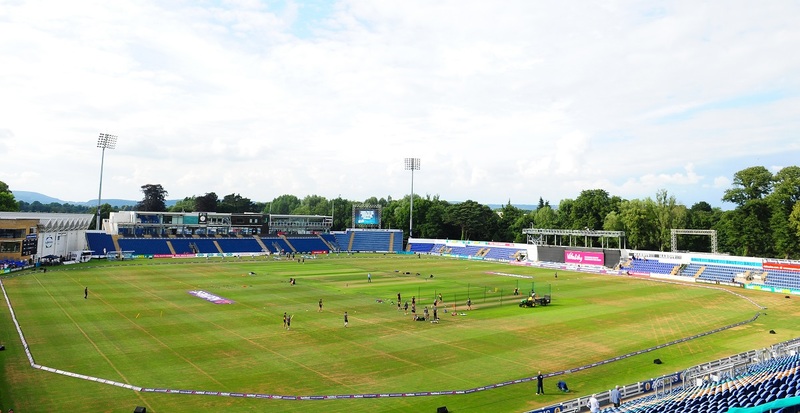 *Please note there will not be the opportunity to watch the event(s) as focus on spectator safety will be key.